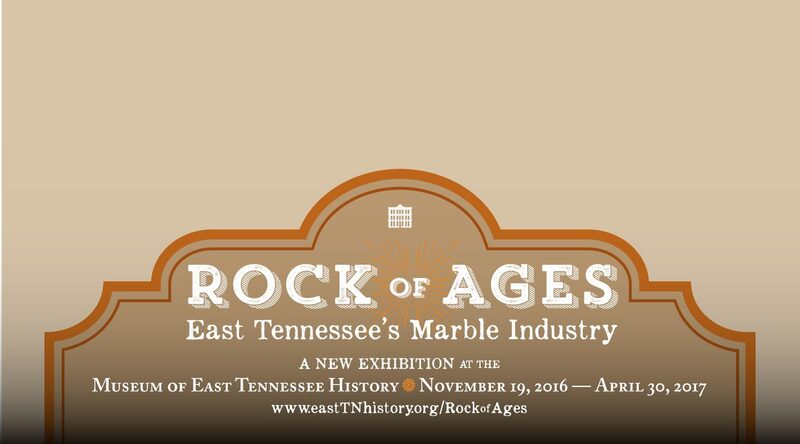 Congratulations to our friends at the East Tennessee Historic Society for winning two awards for their “Rock of Ages” exhibit. We were honored to be a part of bringing this exhibit to life, and even more excited about the living history we create everyday as we work with this abundant and durable natural resource. The Knoxville Region was shaped by this industry during the late 1800s and into the early to mid 1900s. Today this stone remains a choice building material for longevity, beauty, and sustainability. Read more about the award here.